Aqua Sol Holiday Village is a wonderful family-friendly holiday destination located in Paphos, Cyprus. The stunning seaside location provides the ideal sun soaked spot to unwind and get away for a summer holiday. Rooms are light and bright, giving an airy feeling and feature all manner of modern amenities, including Wi-Fi and air-conditioning. The holiday village provides excellent child-friendly activities, including an on-site playground and water park, whilst the beautiful gardens make for an idyllic spot to go for an easy stroll. At Aqua Sol Holiday Village you will find a host of great entertainment options, from an evening entertainment programme to sports facilities, such as tennis, beach volleyball and golf. You also have access to several great dining experiences, whether you're looking for fine-dining or a light bite before you hit the water. Aqua Sol Holiday Village is approximately a 40-minute drive from Paphos Airport, while the beachfront is an easy stroll away, so you're never far from being able to enjoy the lush warm waters. Furthermore, Paphos Zoo, the sea caves and botanic gardens are all a short drive away. 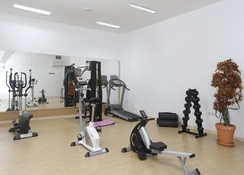 The Aqua Sol Holiday Village offers spacious and practical Studio accommodation offering an array of excellent amenities to maximise your stay. Studios at the Aqua Sol Holiday Village enjoy kitchenette amenities – including kettle and toaster -, alongside Wi-Fi internet access, televisions, air-conditioning, safe and fridge. Guests can choose between a balcony or a veranda, as well as the option of a beautiful sea view. 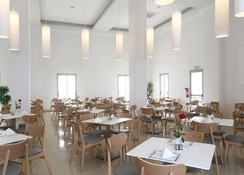 Guests can choose from several restaurants options at Aqua Sol Holiday Village. The Aphrodite Restaurant allows you to experience taste sensations from around the world or alternatively you can try something a little more local from among the speciality Cypriot dishes. If you are staying during the summer months then you will find the Aphrodite Open Air Taverna a great place for a spot of lunch or grabbing a drink at the bar. 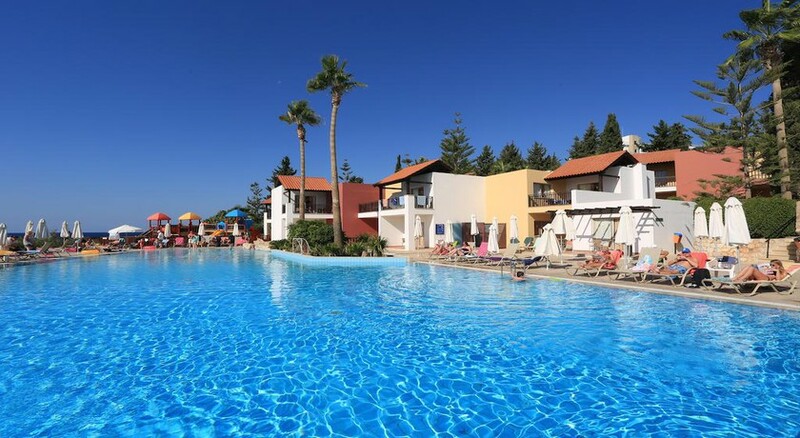 Aqua Sol Holiday Village offers a fine array of excellent facilities to complement your Paphos holiday. The hotel offers an exhilarating water park perfect for adults and children, as well as an island-style swimming pool, complete with children’s paddle area, plus an indoor swimming pool and Jacuzzi access. 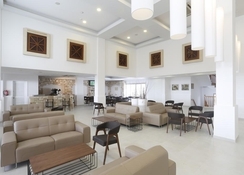 Guests can also enjoy tennis, table tennis and the gymnasium, as well as sauna and massage facilities, while there is also evening entertainment and a special folkloric show, featuring performances encompassing local Cypriot folklore, great fun for all the family. Had an amazing holiday , staff were friendly and always happy! 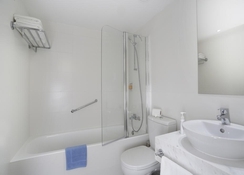 Rooms were modern and clean. Food was good at the snack bar , and there was also a good variety in the evening , only thing missing- was they could do with fresh juices in the morning with breakfast .